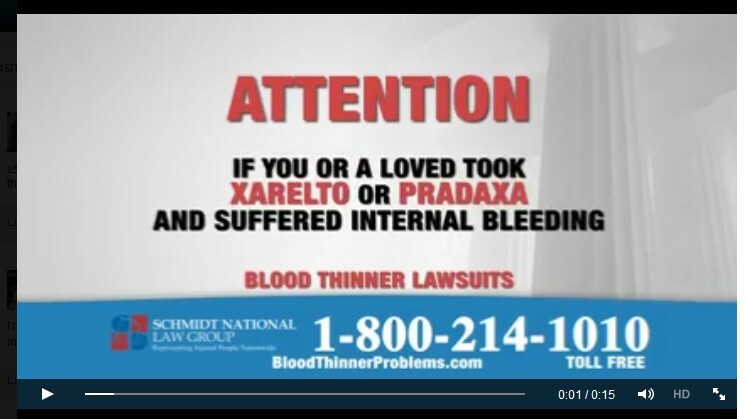 Xarelto TV Commercial as seen on TV. Hood National Law Group helps people who have been hurt from taking Xarelto. Click this banner to see if you qualify for a large cash award.